An event cooked by l'agence W-Seils ! Warning, there are only 40 seats available. So do not wait to register! 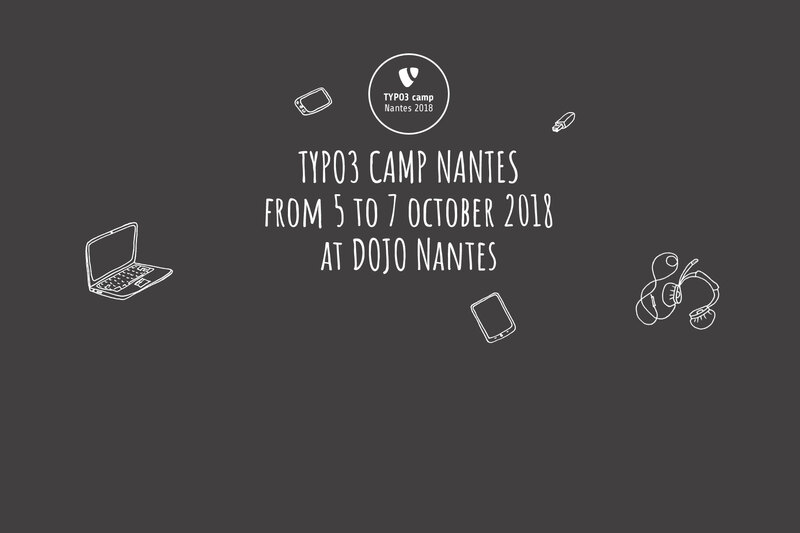 The TYPO3 camp Nantes takes place from Friday 5 October at 2:00 PM for the Certification participants (5:00 PM for the others) to Sunday 7 October at 12:00 AM. Registration includes participation in the event throughout the duration of the event, dinner on Friday evening, Saturday lunch, coffee breaks, the official tee-shirt of the event, and goodies. A 15-minute timer allows the buyer time to place an order. During this time his seats remain reserved. If you do not wish to appear in the list of subscribers, please contact us using our contact form. 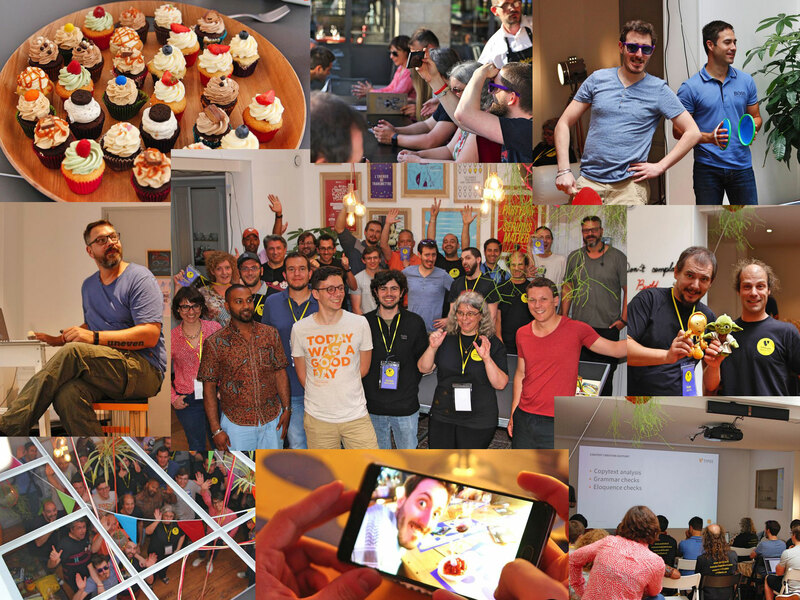 Like all Barcamps, the TYPO3Camp of Nantes will be organized by its visitors. Sessions will be scheduled at the beginning of the event, participants will propose topics and decide to participate in those that interest them most. 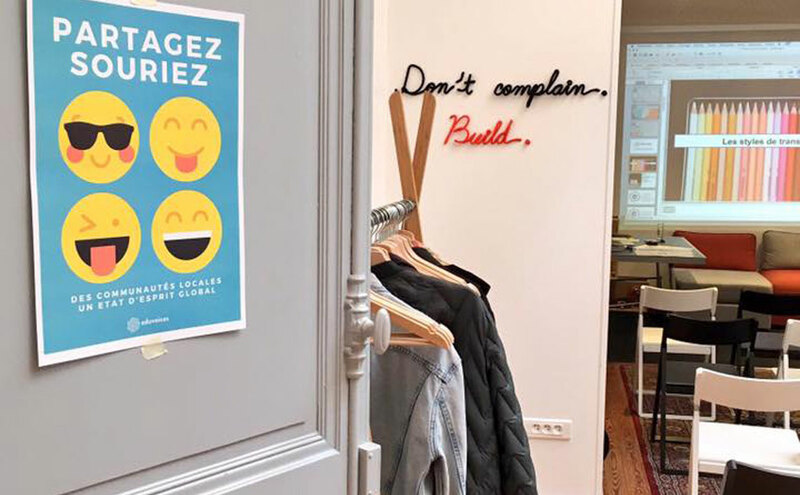 The objective is to exchange for 45 minutes around concrete problems TYPO3, to share the points of view and the solutions put in place by each one in order to advance or make choices for the future development. A workshop may focus on an extension, a significant existing or future functionality, translation, documentation, etc. The bar/restaurant of the Lieu Unique is located in the former Biscuiterie LU. This building was part of the industrial empire of the pastry chefs Lefèvre-Utile and was mainly used in the 20th century to make the famous Petit-Beurre LU. Rethought by Jean Blaise and rehabilitated by Patrick Bouchain, this site lives today at the rhythm of astonishing and atypical cultural spectacles. 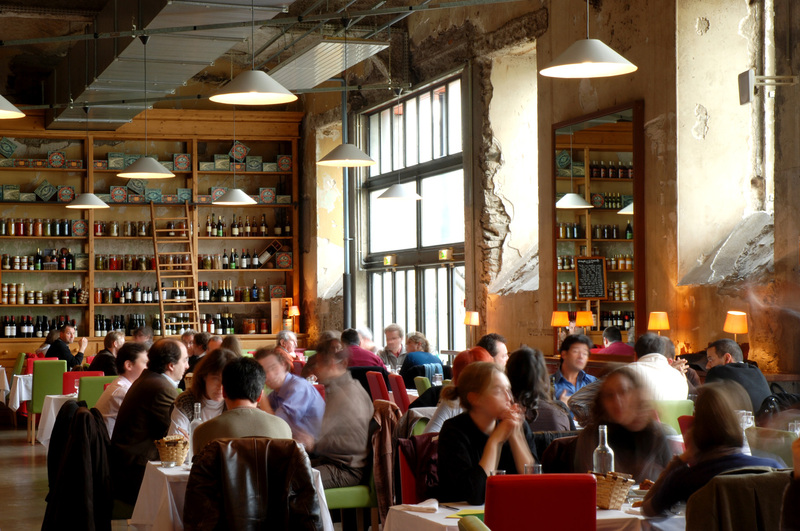 This restaurant is synonymous with conviviality, where life spontaneously meets art in its most contemporary forms. The goal is to present a topic (related to TYPO3, web, project management, etc.) in a limited time to maximum 45 minutes. The participant presents his subject with the support of slides or a live demo. A video projector is available for participants. The game lasts about 1 hour. The participating teams will have to compete in front of a jury of great aperitif experts to prepare a mystery recipe. 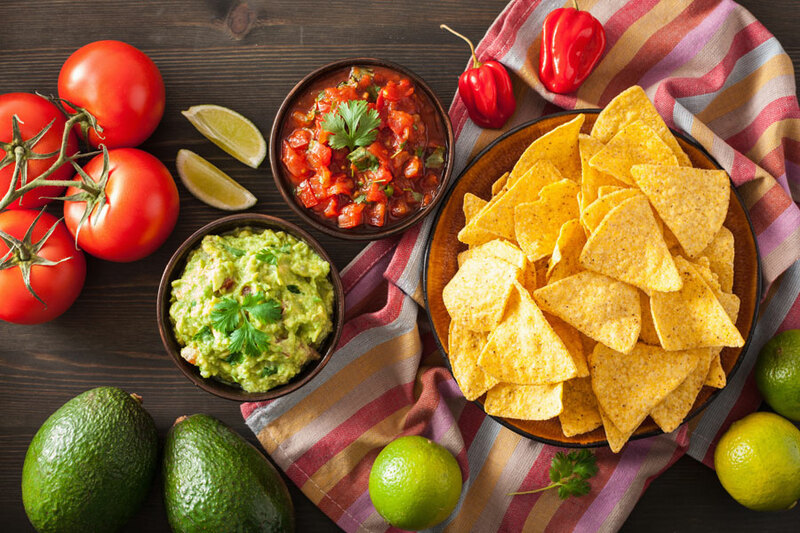 Various events will allow participants to discover the hidden culinary talents of their fellow developers. All the events will be marked and will allow the jury to choose the winners, who will of course win a surprise gift. 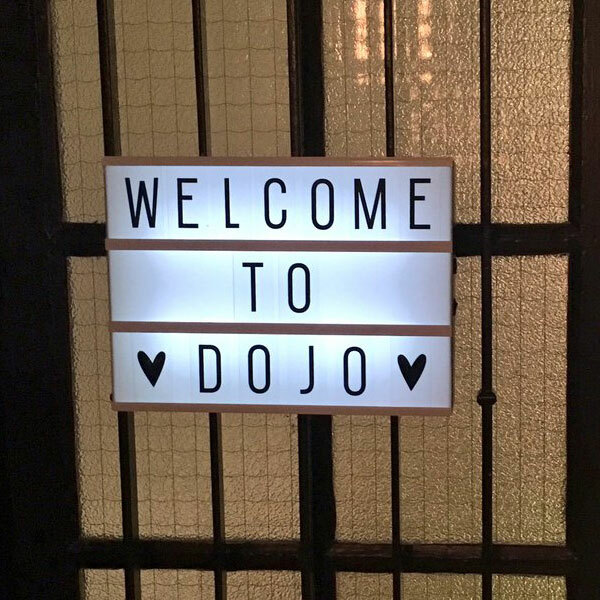 All participants will then be able to enjoy the aperitif directly at the DOJO. To be able to participate, you will simply have to bring your good mood, all the utensils will be provided. The recipes will be in English of course! All certifications take place at the same place and at the same time. You must choose only one certification. 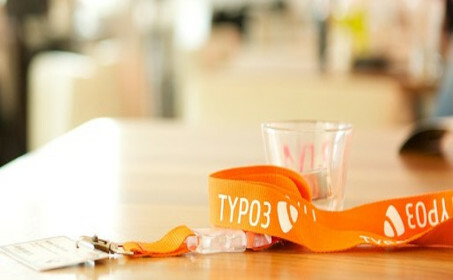 For general information on certification, please visit https://typo3.org/certification/. 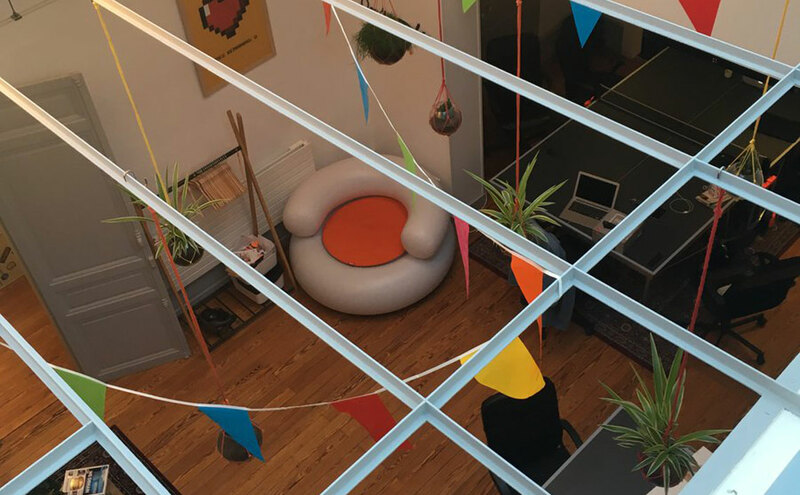 You will be able to extend the welcome dinner on Friday freely, the city center of Nantes is full of friendly places to meet and exchange between enthusiasts of TYPO3. Saturday evening will also be a totally free evening, so do not hesitate to schedule appointments during the day. 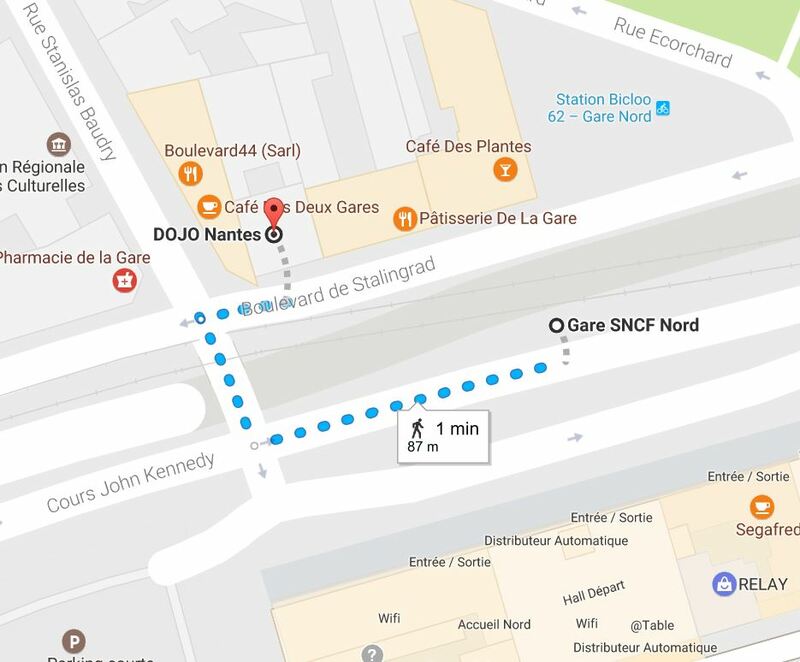 Good news : Dojo Nantes is just in front of the train station :). You just have to leave the station by the North exit, cross the road and "hop! ", you are there! Every 20 minutes from Monday to Saturday from 5:30 am to 11:00 pm. Every 30 minutes on Sundays and public holidays from 6.15 am to 11 pm. 7 days a week (except May 1st). 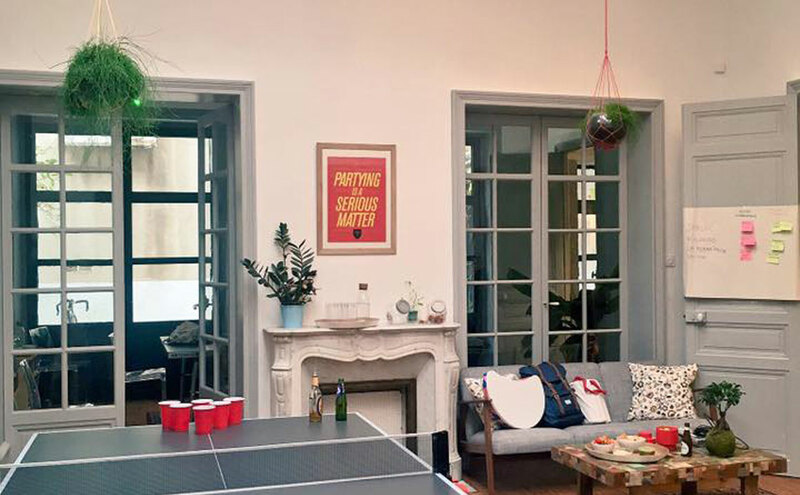 There are many hotels, apartments and accommodation solutions in Nantes, of all types and for all budgets. We advise you to choose a solution in the city center or not far from the station. You will be autonomous throughout the event via public transport.